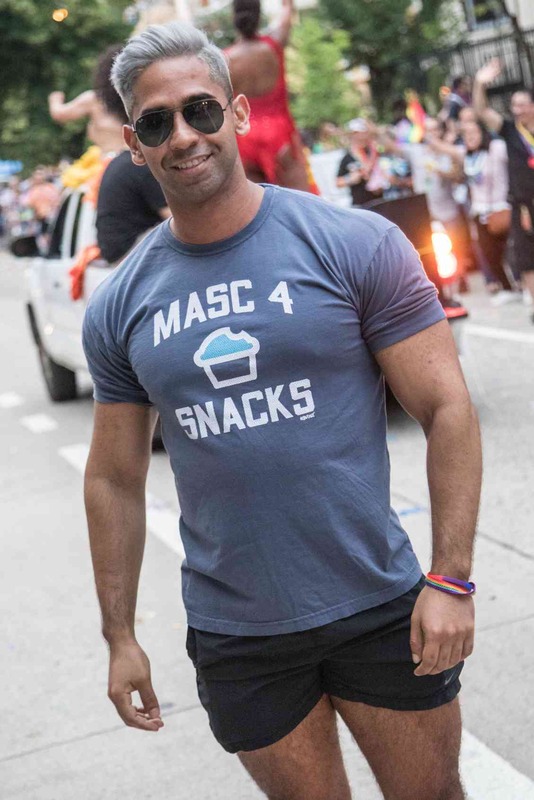 Hey Bro...I'm totally on the DL...and only looking for Masc 4 Snacks!!! LOL...total fun shirt....who won't try to be all dude like...when Snacks are present? 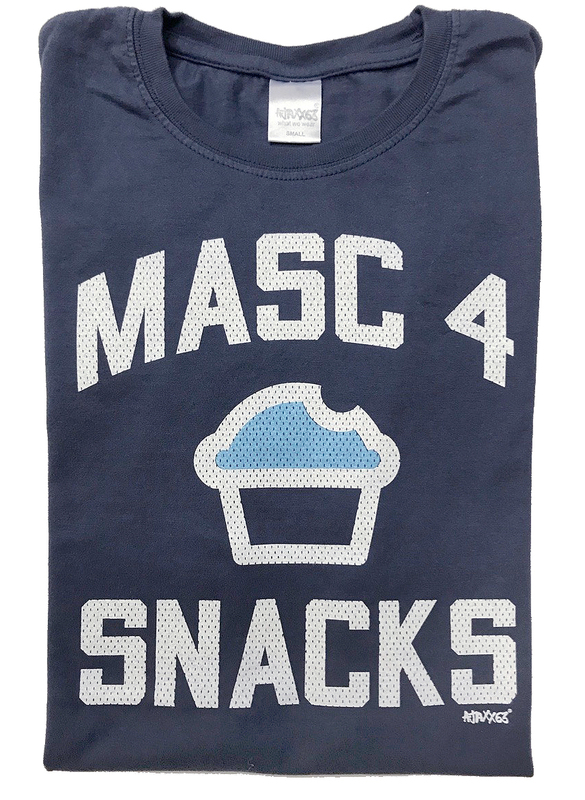 Parody of the Masc 4 Masc found on hook-up apps. A totally fun good natured tee! 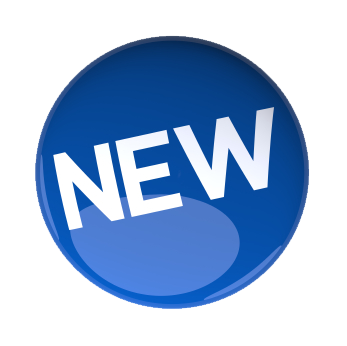 Our shirt is softer and of higher quality than our competition and is nothing short of amazing. It hugs the biceps and shows off what needs to be shown off in pure ajaxx63 style. 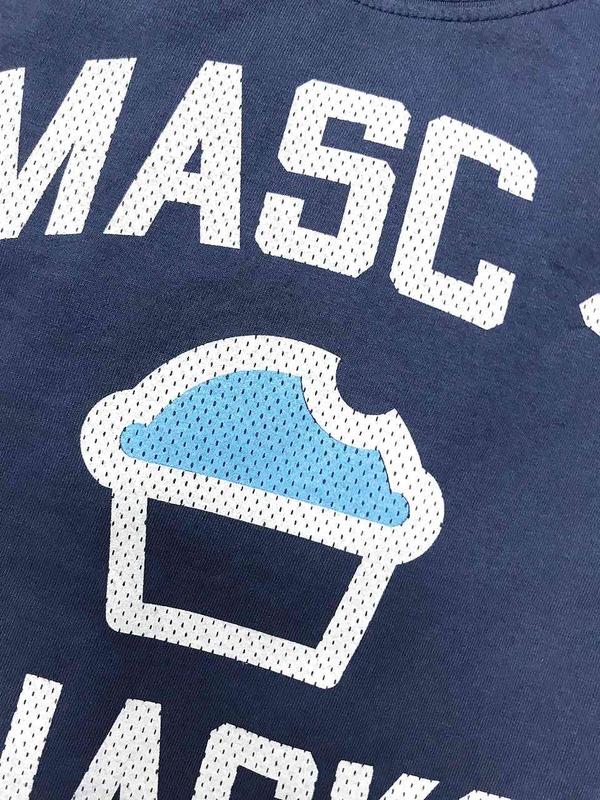 White and light blue screen printed graphic on a faded navy athletic fit shirt.